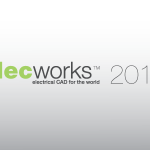 “One of the most important criteria when selecting an electrical CAD software is how long it takes to get the most out of it. The intuitive and user-friendly interface of DesignSpark Electrical really allows any electrical design professional to become familiar with the software in a very short period of time”, explains Glenn Jarrett, Global Head of Product Marketing at RS. “At the very beginning of the DesignSpark Electrical project, the RS team knew that providing easy, instant access to a vast library of electrical components would be essential for streamlining the design process for electrical engineers,” explains Mike Brojak, Technical Marketing Programmes Manager at RS. “TraceParts, our long-standing partner for hosting 2D and 3D CAD models, helped us create an interface that now gives users access to over 250,000 electrical components that can be added to customers’ designs. 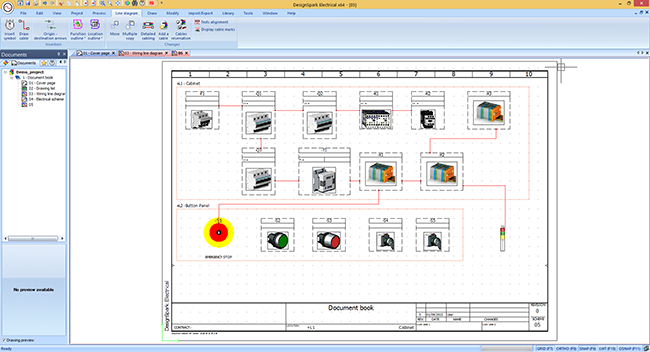 This seamless integration of technical data is one of the key features of DesignSpark Electrical as it enables electrical designers to validate both the electrical component geometry and the electrical performance compatibility of a selected component before purchasing it,” added Glenn Jarrett. Trace software as electrical software expert since 1987, offers powerful software solutions to calculate and design electrical and automation projects, under the philosophy of an easy-to-use user interface that improve customers’ engineering, enhancing productivity in a short period of time. Among the most remarkable industries are using Trace Software solutions we may find machine and panel builders, maintenance engineers or electrical designers.